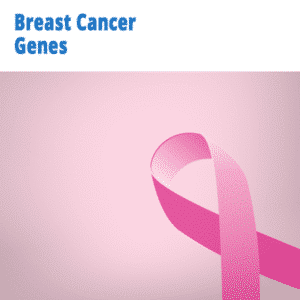 This report will give you the most important genes that govern the process of methylation. Methylation is the mechanism by which our body can turn genes on and off. Methylation also controls intra-cellular detoxification. Methylation affects virtually any and all health conditions. 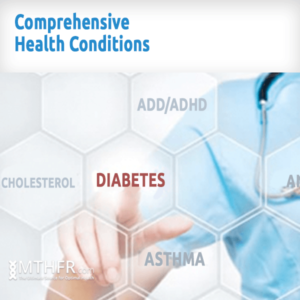 This report will also give you a description of the function of each gene and some additional information which may include what nutrients are needed by them, dietary recommendations pertaining to each gene and/or what to look for if you have a mutation. Why do I need this report? If you have in your immediately family one of the following four health conditions (cancer, heart disease, diabetes, mental illness) and you would like to take a proactive preventive measure to minimize your chances of ever developing it, this report is for you. 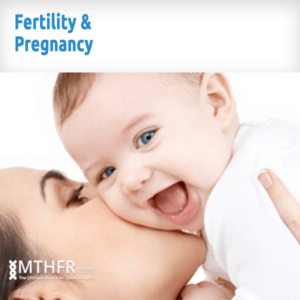 Science has discovered that methylation is the process that controls gene expression. This report gives you information about what genes have mutations that could hinder methylation so you can take it to your doctor for a plan of action according to your unique health situation. Optimizing methylation is key for any preventive program. Finding a doctor that understands these reports is hard to find. Once you have your results in hands, a good place to start is to consult with anyone listed in our directory. *Genes included in this report are: ACAT, ACE, AGT, AHCY, ARG1, BHMT, BMP, CBS, COMT, DAO, DBH, DHFR, FOLR1, FOLR2, FOLR3, FUT2, G6PD, GAD1, GAMT, GIF, GPX1, GSS, GSTP1, MAOA, MAOB, MAT1, MAT1A, MAT2B, MTHFD1, MTHFD1L, MTHFD2, MTHFR, MTHFS, MTR, MTRR, NAT1, NAT2, NDUF, NOS1, NOS2, NOS3, PEMT, PNMT, PON1, SHMT2, SLC19A1, SOD2, SOD3, SULT1A1, SUOX, TCN1, TCN2, VDR. 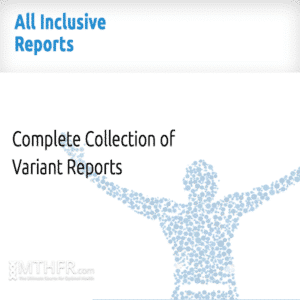 We also recommend you purchase the health conditions report for a complete look in your genome. *23andme, ancestry and myheritage reserve the right to add or remove any genes from their raw data. Actual results may not include all the genes listed above. 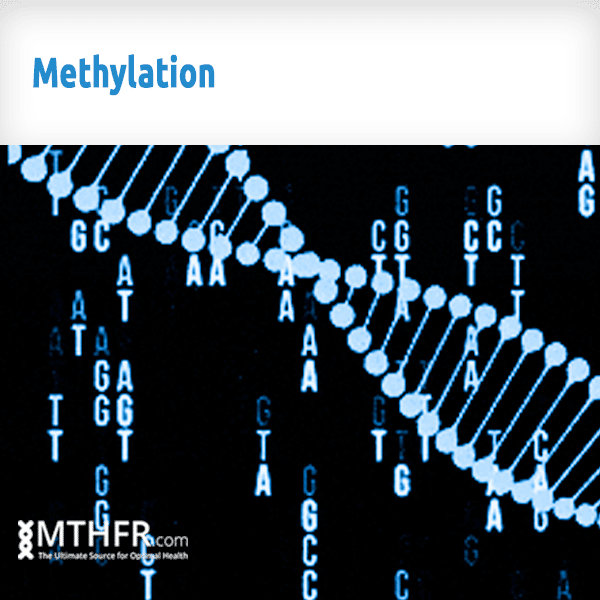 The vast array of methylation genes in this report is outstanding! The explanations on gene functions are clear and concise and easy to understand. There’s a lot of information in this report for both the patient and the practitioner. I also love the look of this report. It’s clean and professional and easy on the eyes. I love this report!!! Thanks guys, you’ve done a great job!